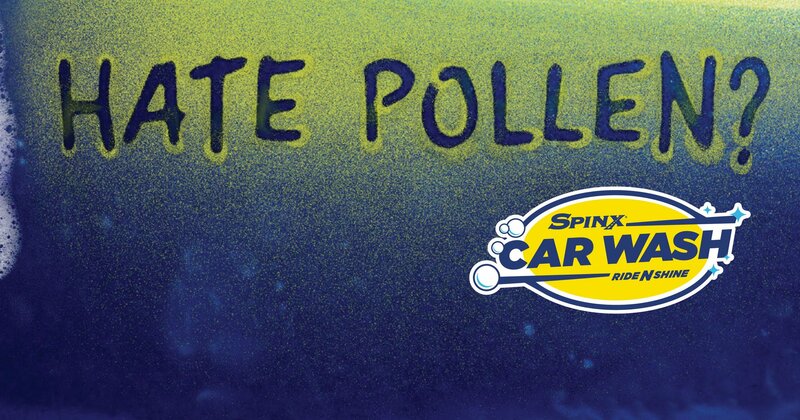 With 45+ locations across the state and unlimited daily washes, our Car Wash Club will keep you clean all pollen season long. 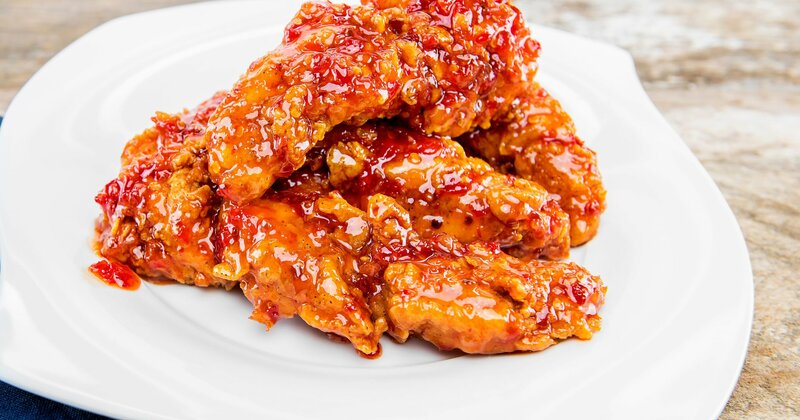 Our legendary chicken tenders can now be ordered with various sauces and seasonings. Try them all! 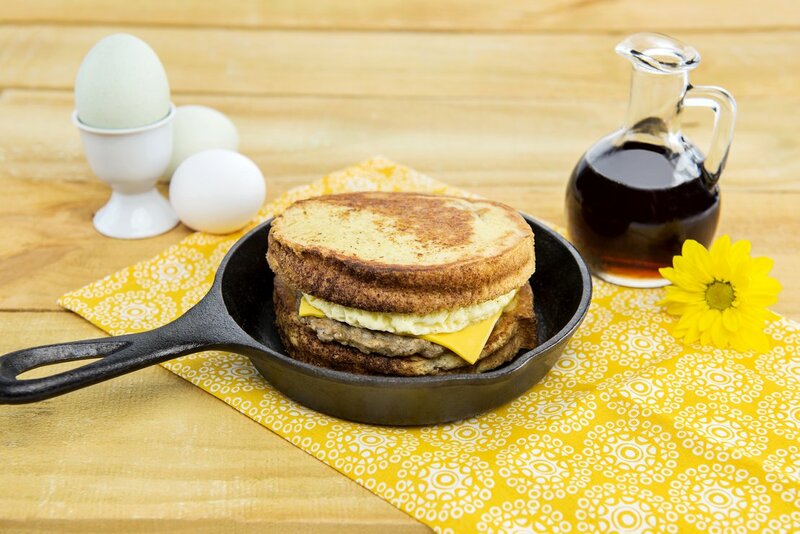 Try it for a limited time! 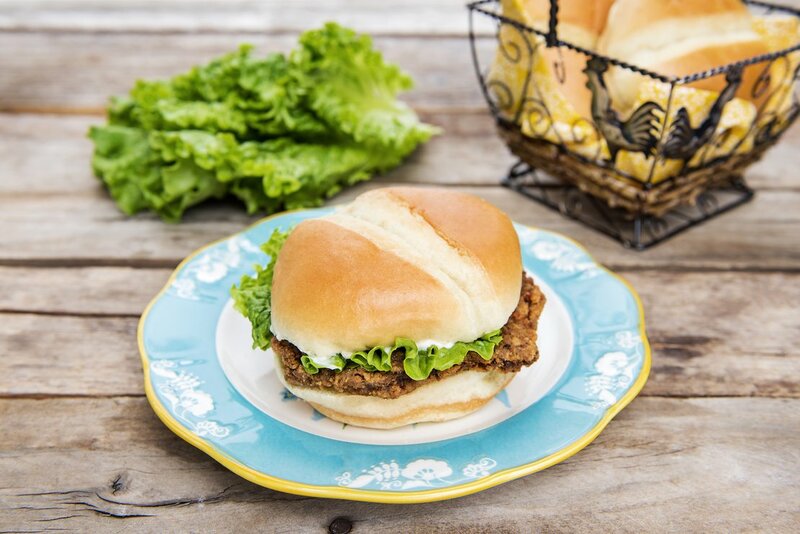 The perfect southern lunch option! 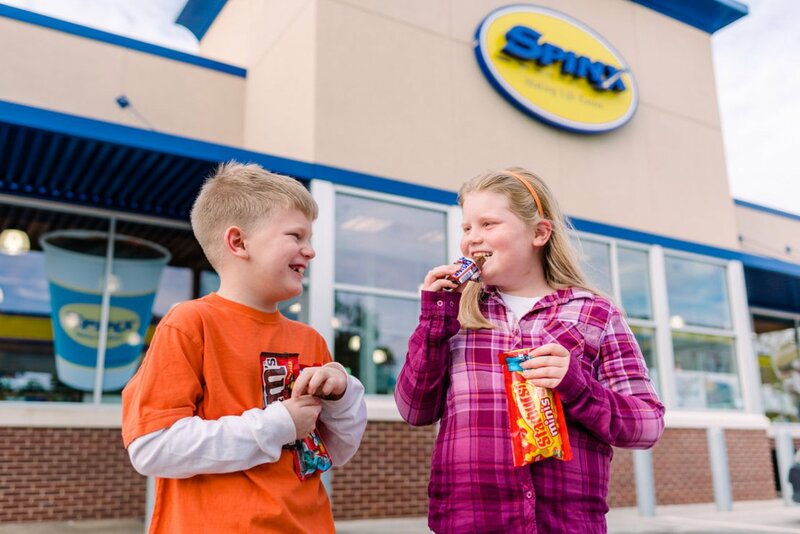 New candy and snack deals every month. For great food, fuel, drinks, and more. Go further and save money with the items you buy every day with Spinx Xtras. Get the card in-store or use the official Xtras app, and save 5 ¢ on gas for every $25 you spend. High energy. Passionate Team. Support and Benefits. Careers are better at Spinx. 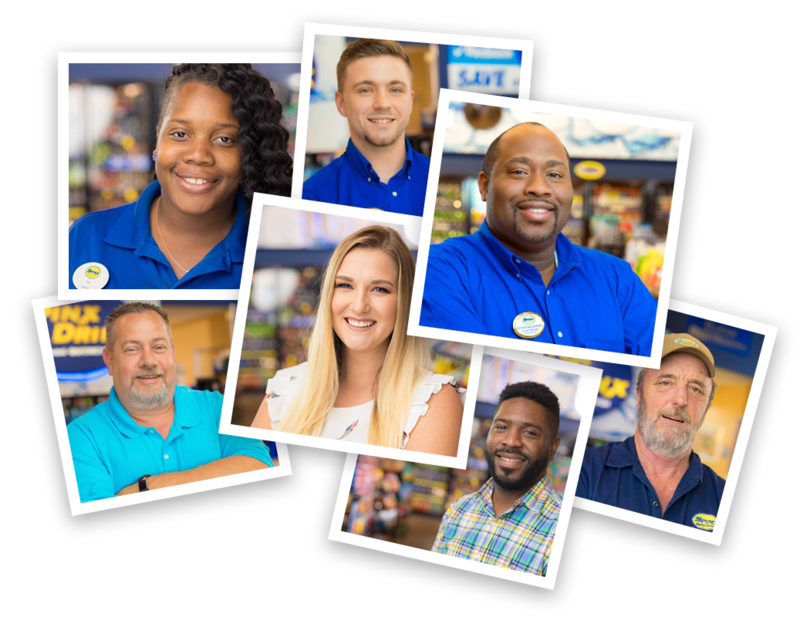 See what we offer and check into available positions near you! Spinx has been giving back to the communities we serve since our very beginnings back in the early 1970s. We work hard to be a good neighbor and to support those communities that support us, and we gladly donate 10 percent of our profits annually to organizations that help our communities and our neighbors. Join the Wash Club and Save!